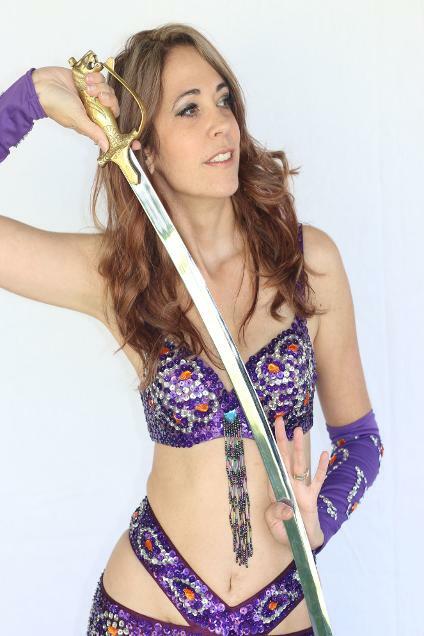 Learn the art of Belly Dance with Jessikah, Saturdays at 10am in West Covina, and Tuesday nights at 8:00pm in La Verne! Belly Dance is a fun, exciting form of exercise, with a feeling of "sisterhood" and friendship. 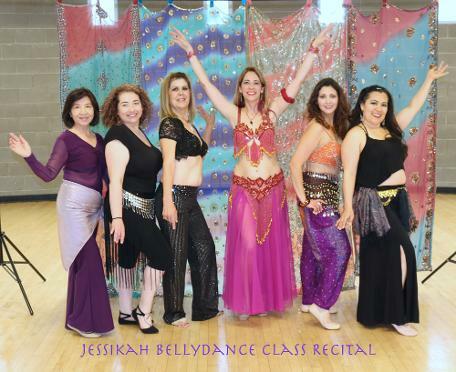 Interested in learning to bellydance with Jessikah in a super supportive, positive environment? Sign up here for West Covina classes! Classes run in 6-8 week sessions through the City of West Covina Recreation Classes, throughout the year, ages 18+. For the City's Recreation Guide, click here. Regular West Covina students may perform in Jessikah's West Covina student troupe. Classes are for beginners and intermediate dancers. Join Jessikah's on-going Belly Dance Choreography for Performance class at 8:00pm Tuesday nights at Mik Nao Dance Studio in La Verne. Jessikah is subbing for Ms. Ellie April - May for the 7pm Drills & Technique class as well! Regular students may perform at various events with the diverse and creative belly dance student troupe from Mik Nao Dance Studio! Beginners and intermediate dancers are welcome. Want to join my mailing list, or hire Jessikah to dance at your event, or teach a group for private lessons? CONTACT US Jessikah is available to perform at weddings, special events, birthdays, private parties, teach teen groups or dance atrestaurant shows. Jessikah is an artist, trained in dance, theatre, photography and video arts. She also designs costumes and uses the visual arts to tell stories. She loves the style and mystique of the ancient art of Egyptian bellydance, combined with her dance and theatre background, she fuses the sensual movements of bellydance with the technicality of jazz and ballet, with her own sense of drama and flair in a very positive environment. Jessikah directs two student dance troupes, West Covina Johara Sirens Troupe and Mik Nao Dance Studio's Belly Dance Troupe with co-director Ms. Ellie. Both troupes have danced at many events!